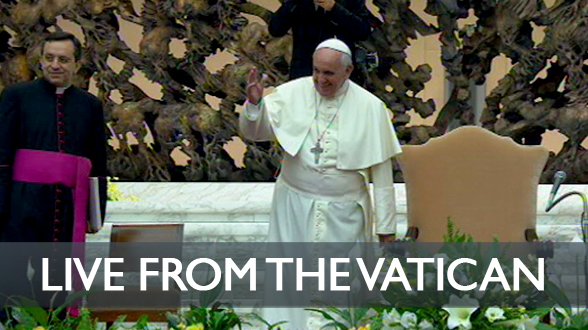 Pope Francis arrives at the International Pontifical College Maria Mater Ecclesiae around 9 a.m. 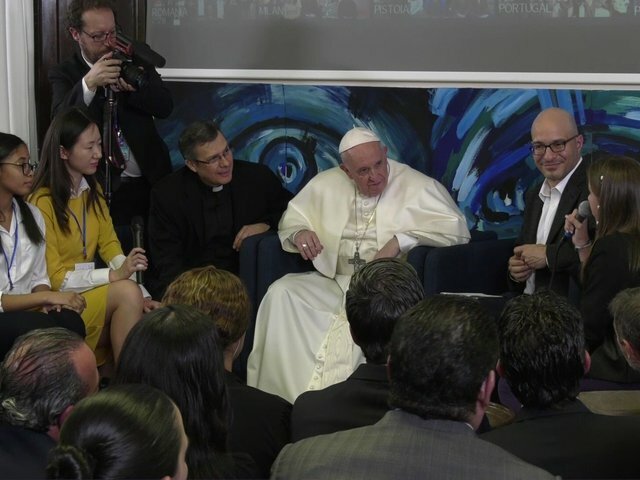 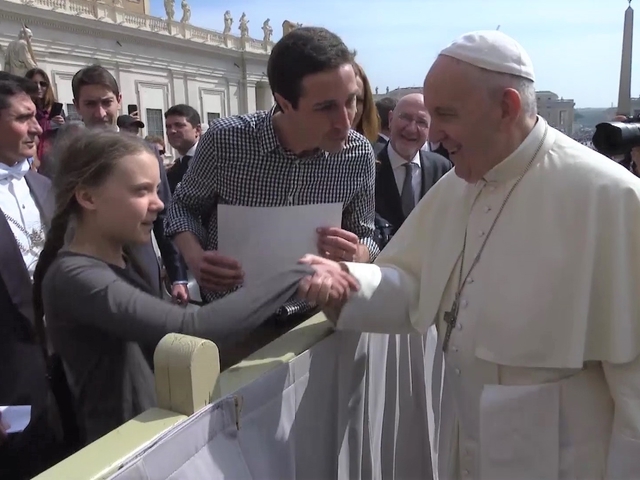 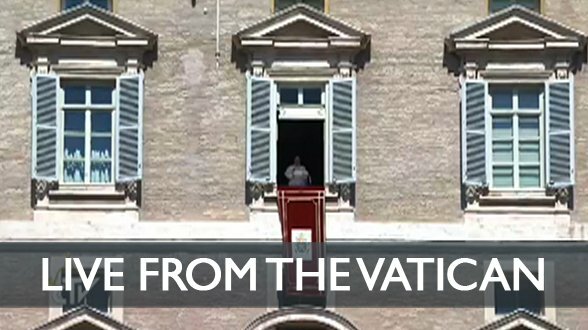 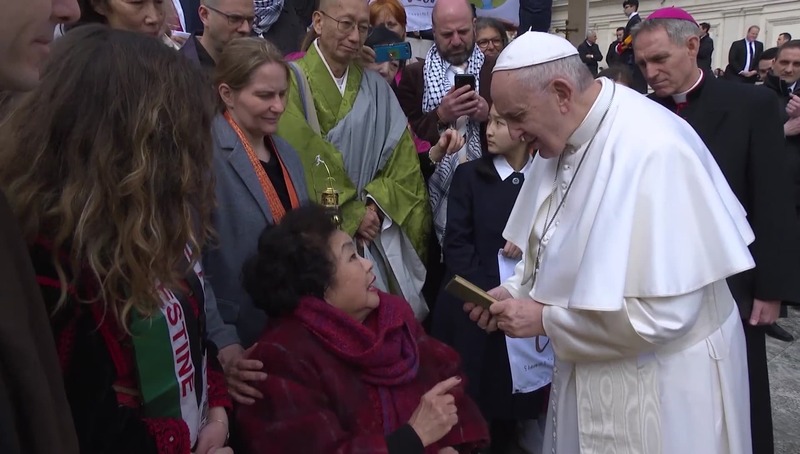 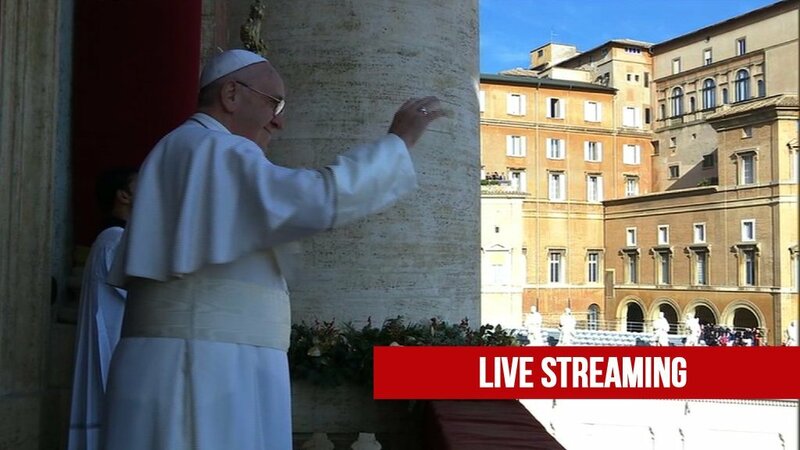 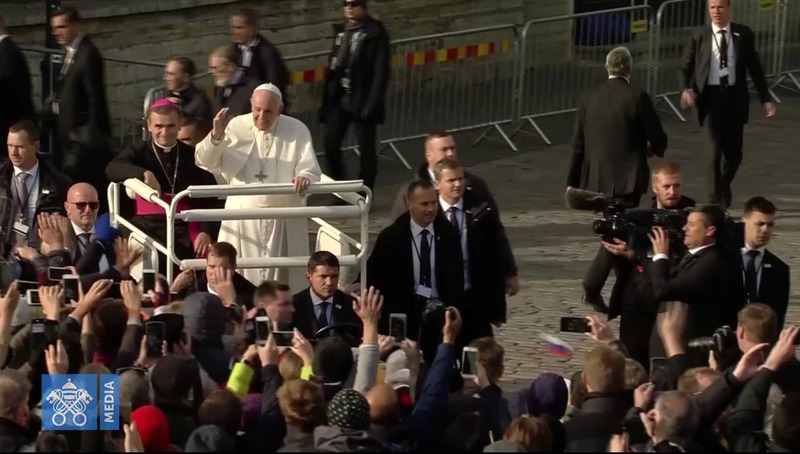 The Holy Father will exchange ideas with the 300 young people gathered for nearly three hours. 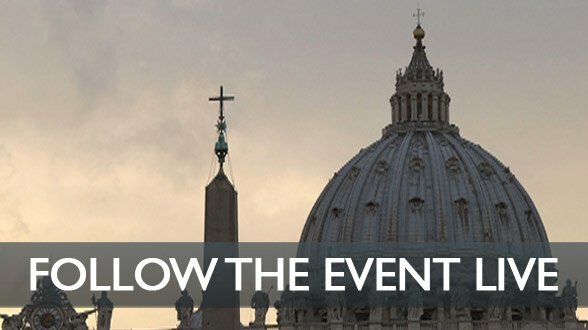 The week-long Pre-Synodal Meeting will prepare the working document to be used by bishops at the Synod in October.